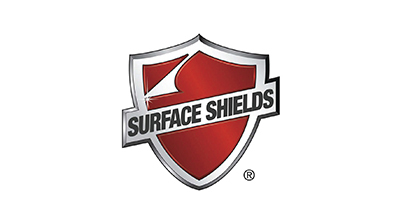 In a time where businesses are focused on producing cheaper products to improve profit margin and minimize Quality Assurance to rush items out the door, it’s clear that this is not the Surface Shields® model. It’s the jobsite professionals that matter – those who bust their back day after day to get the job done right. It simply makes sense for us to do the same.